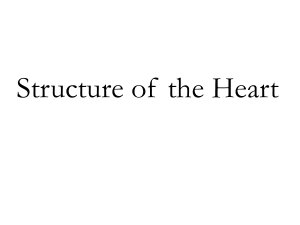 the importance of compartmentalization within the heart organ. 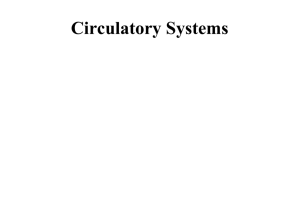 based on the blood circulatory concept. what could be the cause based on the knowledge learnt. their wrist temple of the left hand and the chest. One random learner to draw a heart emoji on the board. Have them imagine and think where the foetus obtains the blood from. Pose a question: what is the heart and where is it located? 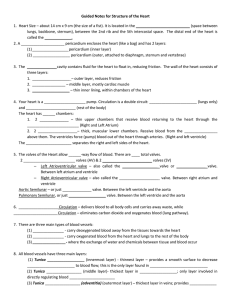 Discuss what is the heart, where is it located and what is it’s function. 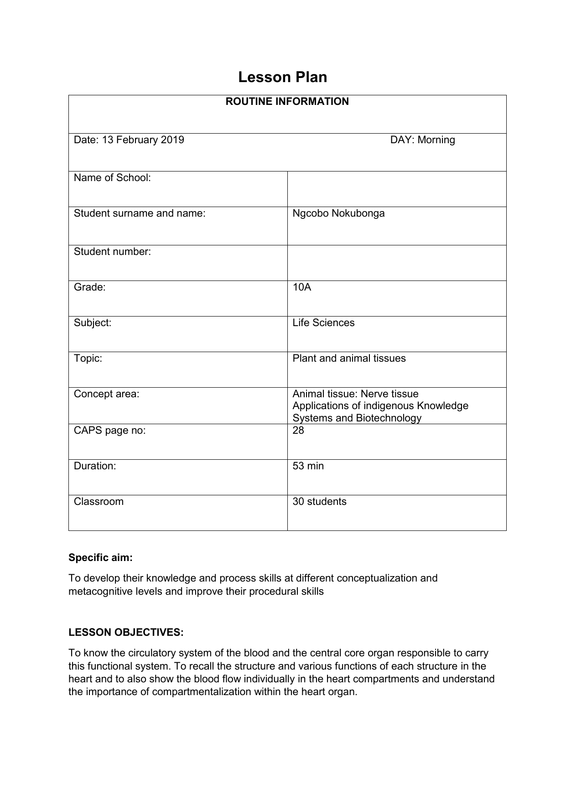 On the thoracic cavity/ behind the left lung/ rib cage. 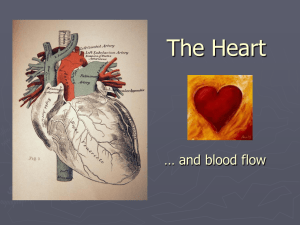 What is the heart’s function? Love/ pump blood/ facilitate nutrient distribution. 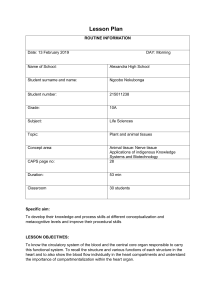 Tell them about the biological systems and biological processes. relate it to everyday science such as food intake to obtain energy. on entry and on exit, relate to the contractions and relaxation to facilitate pumping. 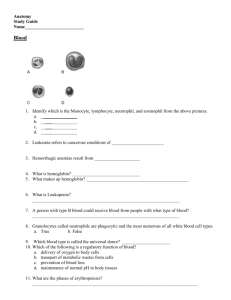 (b) types of bloods they carry deoxygenated/ oxygenated blood. 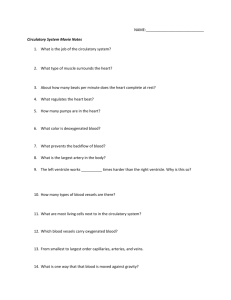 the heart that is provided in the interactive chart. Heart is located between the lungs inclinating to the left. 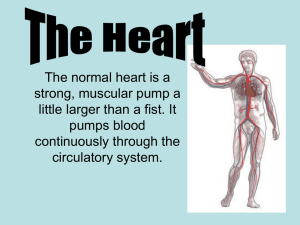 The heart is the size of a person’s fist. It is conical in shape. Is lined by the outer fibrous tissue sac. It relaxes and contracts in milliseconds. 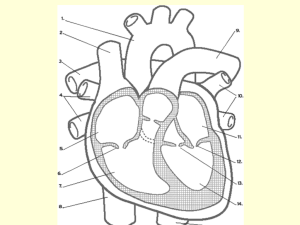 Google images for the heart structure. size, discuss what the possible scientific reason behind this is. compared to the tricuspid valve. 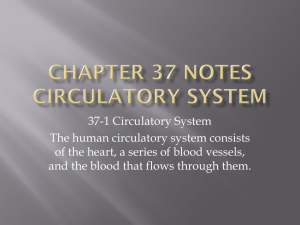 issue regarding the overall heart system.